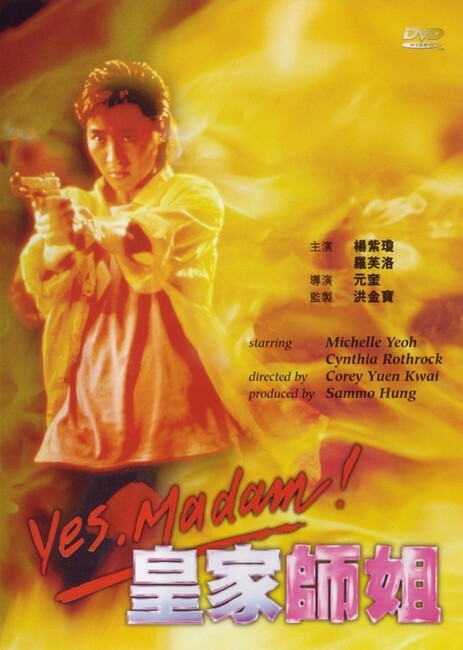 Time for another of our February festival reviews for our “Martial Arts Mayhem: Fighting Femmes Festival – 2016″, and this time one of those classics I told you I had on tap, 1985’s Hong Kong action fav, “Yes, Madam!” featuring the dynamic pairing of Michele Yeoh and Cynthia Rothrock. 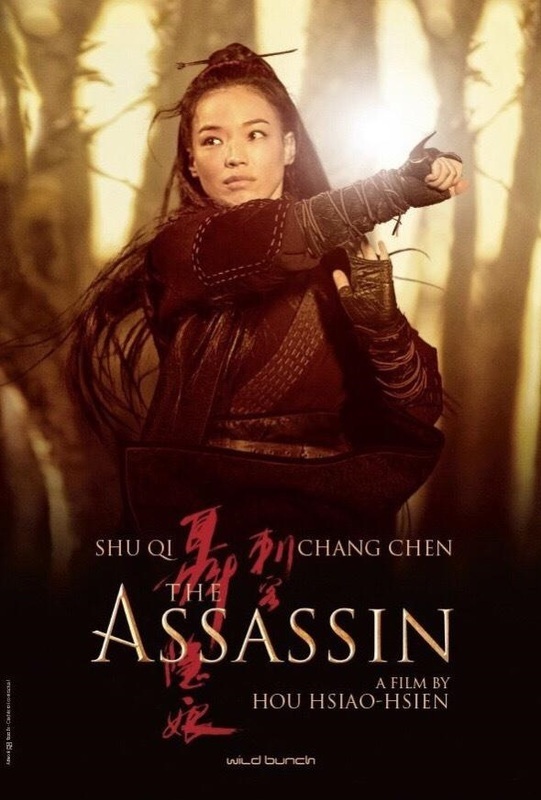 Time for another entry in February’s “Martial Arts Mayhem: Fighting Femmes Festival – 2016”, and this time out we have 2015’s Chinese period Martial Art drama “The Assassin”. The month continues and the weather improves hereabouts, so now we’re off to Taiwan for our latest entry in our March “Thrilling Adventures!! 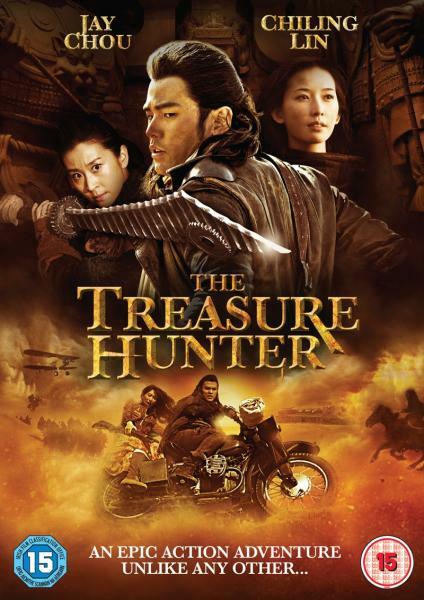 Movie Review Festival” and a look at 2009’s “The Treasure Hunter”. It’s East meets West as we take a look a what “Raiders” might be if you spiced it up with a whole lotta Wuxia swordplay storytelling and let it go all crazy… Asian style. A brand spankin’ New Year is upon us, and with the arrival of 2015, it’s time to check back in with the “Zombie Apocalypse” and see what’s up, o’ Gentle Visitors. Don’t want those flesh-eating goons sneaking up on us now do we? 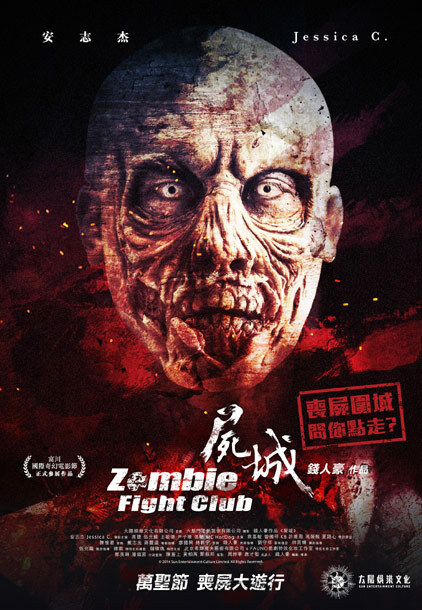 😉 This time out, it’s a return to Taipei with the sequel to writer/director Joe Chien’s 2012 “Zombie 108”, a little slice of Zombie storytelling titled “Zombie Fight Club”. I’ve watched the original “Zombie 108”…. and could have sworn I did a review for it, but the Litterbox tells me it’s nowhere to be found. Hmmmm? Maybe now that I’m a crazy old Cat Lady of 42 I’m just having one of those “senior moments” I’ve heard tell of. Who knows? But, by jiminy… I’m reviewing this one, so if you wanna hear the details, then just “Read On” and find out how it all went down. As always Miyuki, the pleasure is mine. As I know you love Ghost stories so much, I was hoping this one might be just up your street. Ahhhh… now that all sounds sort of familiar, doesn’t it? 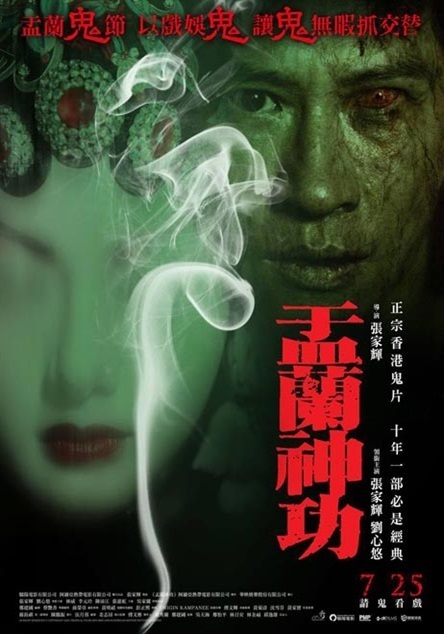 Looks like we’re in for a pretty much by-the-numbers exercise in Chinese horror, but hey… sometimes one of these films goes in surprising directions, so with my fingers crossed… and the popcorn popped… let’s settle down and give it a watch, shall we Stephen? I know, I know…. I’ve let things slip away from me again, and I’m sorry my ambitious plans for improving my posting here have fallen short… again. 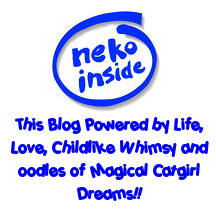 So… how about this wee Catgirl making up for it by taking time for another “shared review” with our Blogging friend and fellow Asian cinema fan Stephen here at the Litterbox and over at his new Blog “Gweilo Ramblings”? 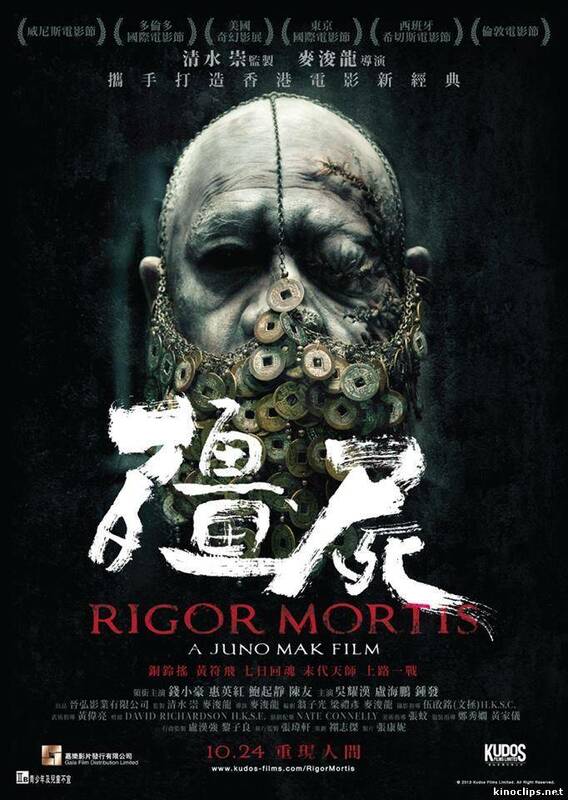 Our last couple of efforts have tended to focus on Korean film, but this time out, we thought we might just shake things up a bit with a look at director Juno Mak’s new Chinese Horror effort “Rigor Mortis”, just out on English subtitled Region 3 DVD. 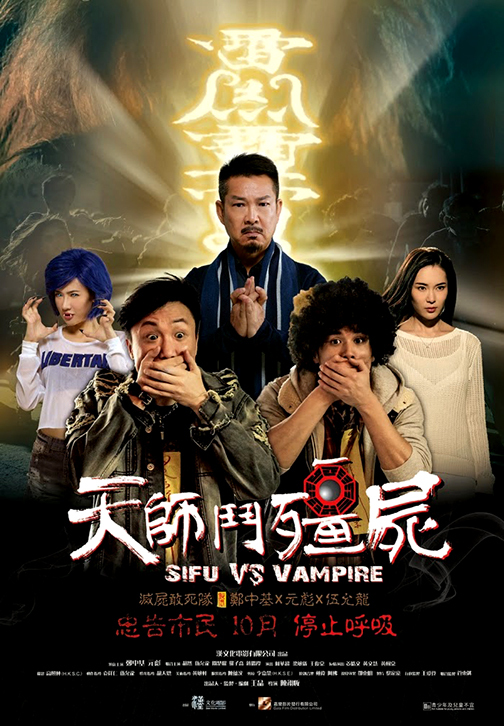 So… if you are up for it Gentle Visitors, let’s see if the venerable “Hopping Vampire” film still has a bit of life… or should that be “unlife?… left in it. You’ve slipped, I’ve slipped. 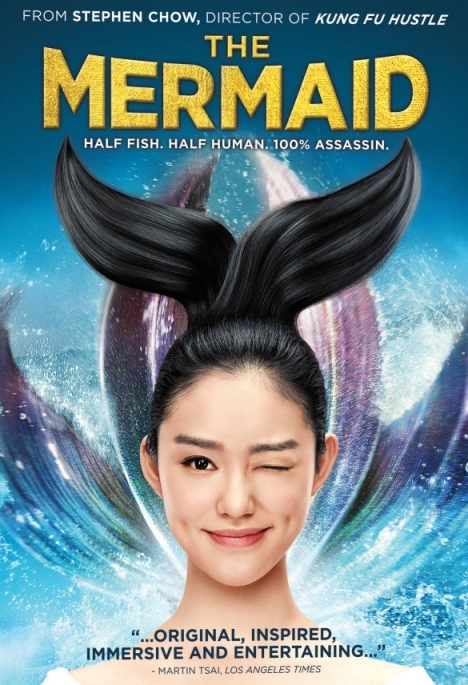 Maybe us Asian film fans are just utterly unreliable? Anyway, glad to be here Miyu! Thank you for welcoming me in as always. Now how about you give us one of your lil’ synopsis things? Time for a little less of my own personal Drama of late, and a bit more chop-socky Martial Arts movie action here at the ol’ Litterbox, Chinese style, with a look at director Andrew Lau Wai-Keung’s remake of the 1975 Shaw Brothers classic “The Flying Guillotine”, this time out titled simply as, “The Guillotines”. 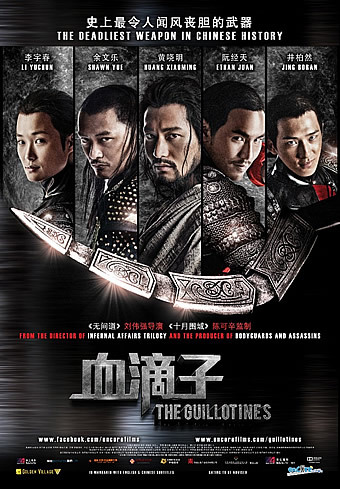 Our synopsis goes like this: “During the Manchurian-ruled Qing Dynasty, Manchu Emperor Yong Zheng established his own personal secret assassination squad known only as “the Guillotines” to eliminate all who opposed him. Serving the Qing Court unquestioningly, and wielding a powerful flying weapon that can decapitate any enemy in a split second, they have never failed in 348 missions to eliminate their targets since their inception.